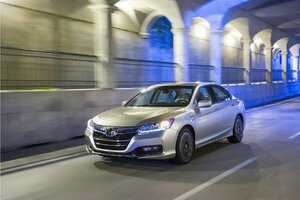 Back in 1976, the Honda Accord was very different from the popular mid-size sedan we know in 2016. 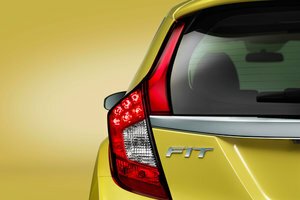 It was in fact introduced as a compact, three-door hatchback. 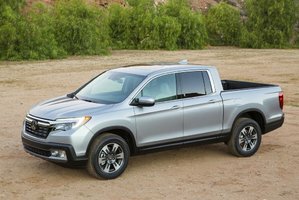 Its wheelbase was even shorter than the modern Fit’s. 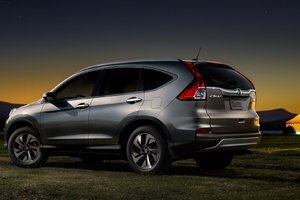 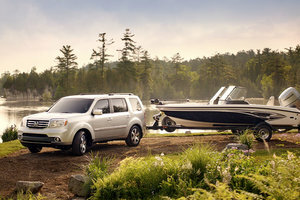 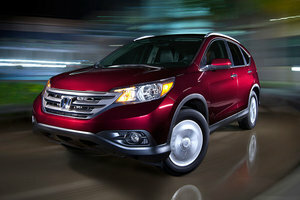 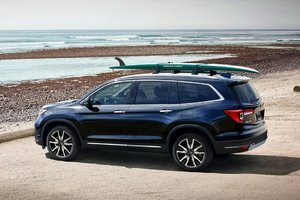 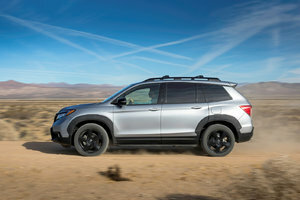 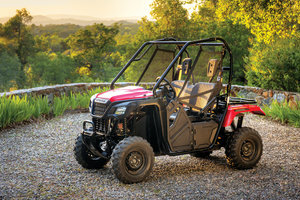 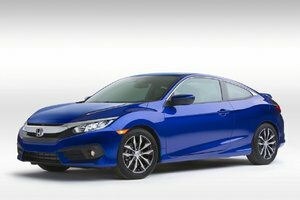 How many models can boast having been on the North American market for four decades? 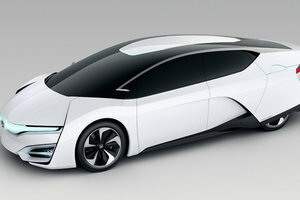 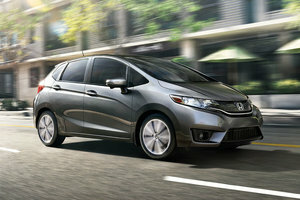 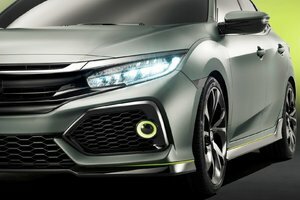 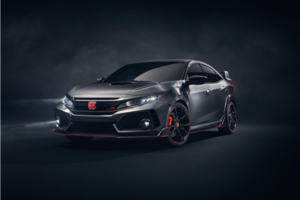 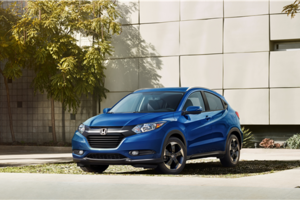 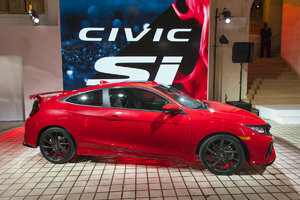 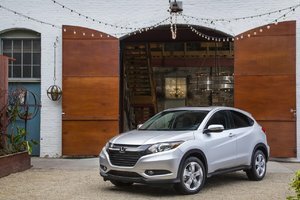 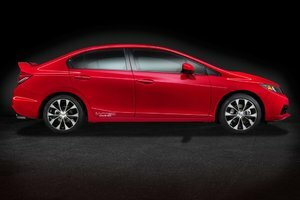 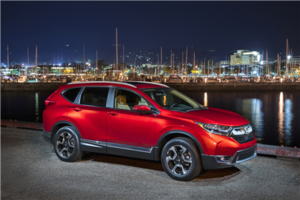 For Honda, this is the second 40th anniversary celebrated after the Civic. 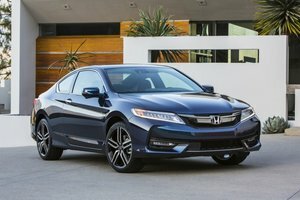 This year, the Accord will be blowing 40 candles as well, marking a legacy that started from humble beginnings as a compact, and that is going strong today more than ever. 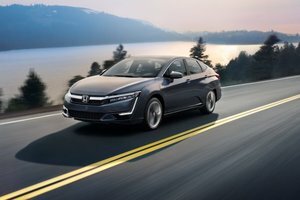 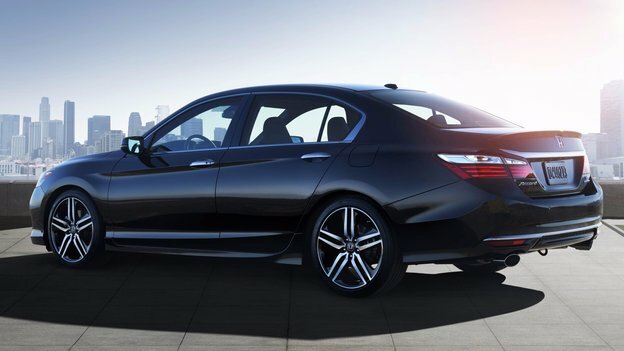 And for the occasion, the Accord will welcome two new iterations in its lineup for an even more complete offering. 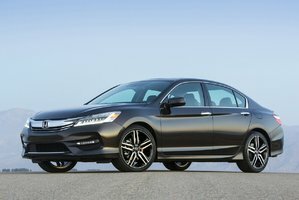 Back in 1976, the Honda Accord was very different from the popular mid-size sedan we know in 2016. 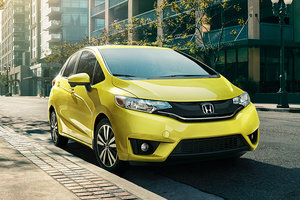 It was in fact introduced as a compact, three-door hatchback. 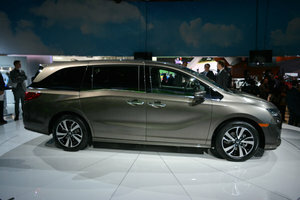 Its wheelbase was even shorter than the modern Fit’s. 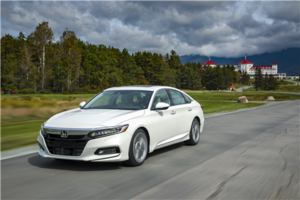 40 years and 13 million cars sold in the U.S. later and the Accord is one of the bestseller in its category. 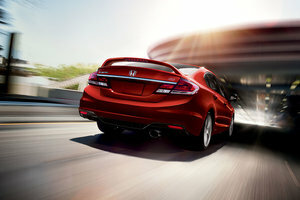 No wonder North Americans like the model so much; its history is intertwined with ours. 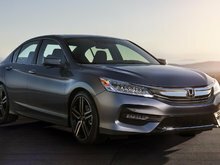 The Accord was the first Japanese model to get an American production line at Honda’s plant in Marysville, Ohio, starting in 1982. 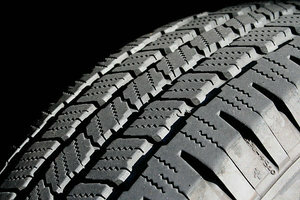 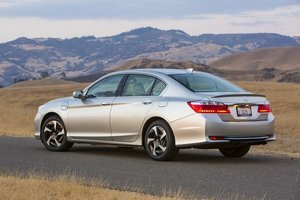 Since then, 10 million units have rolled out of America for the global market. 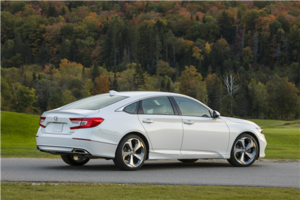 Adaptation has been key to the Accord’s success. 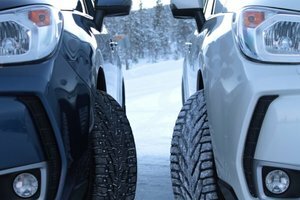 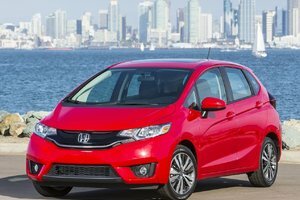 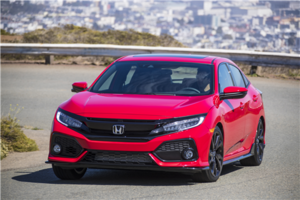 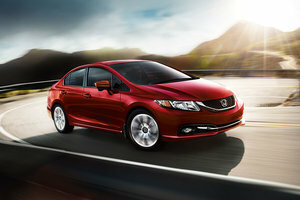 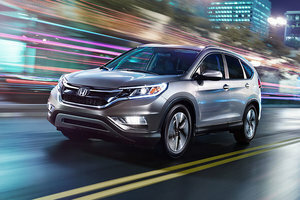 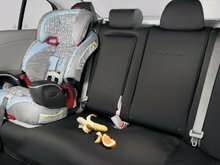 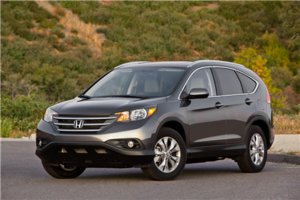 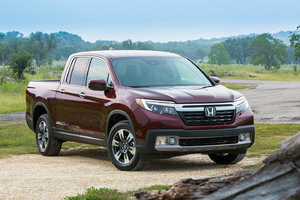 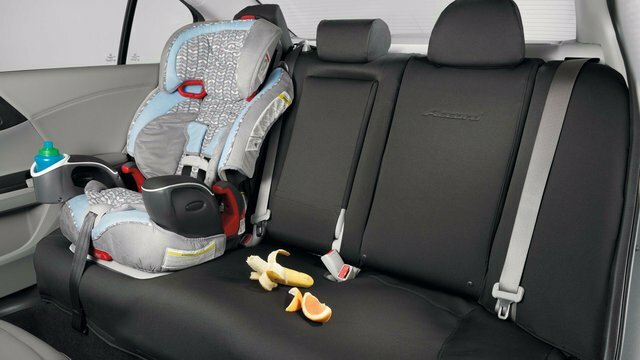 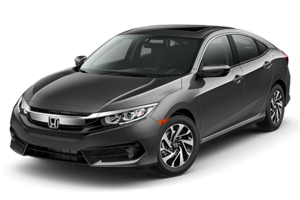 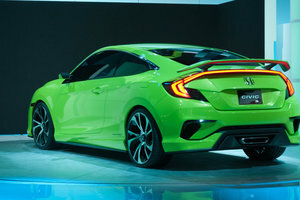 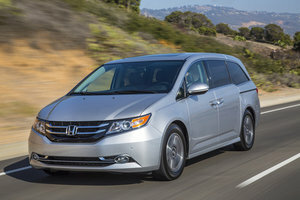 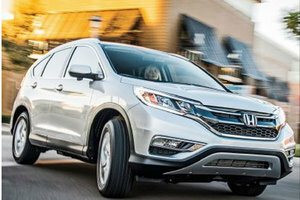 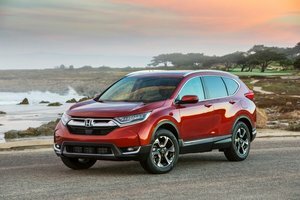 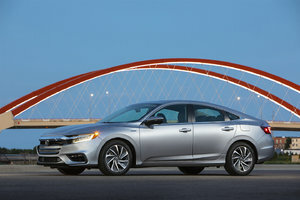 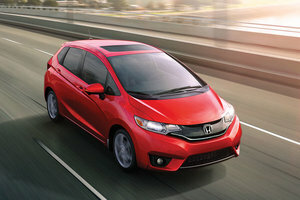 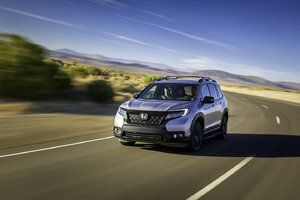 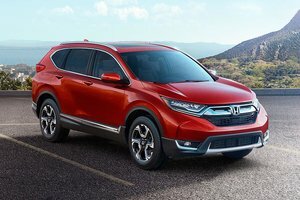 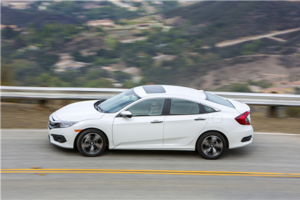 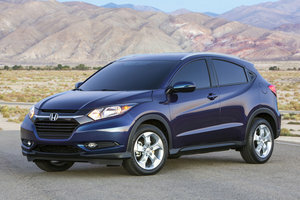 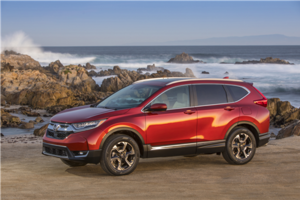 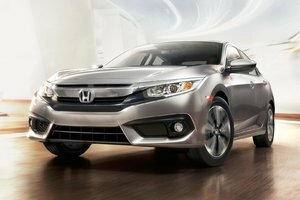 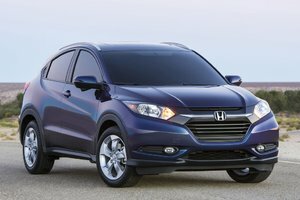 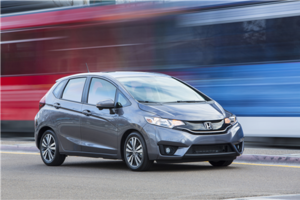 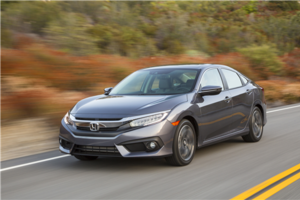 From compact car, it transformed into a comfortable, practical mid-size sedan customers have come to rely on, passing on the role of compacts to the Fit and Civic. 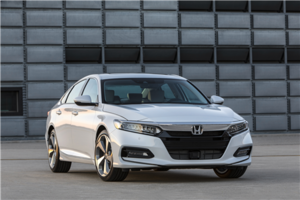 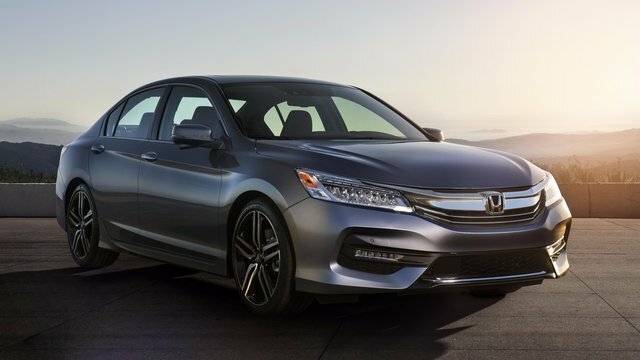 For 2016, the Accord boasts a diversified lineup with a combination that will meet every needs. 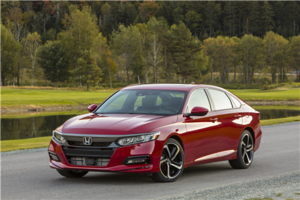 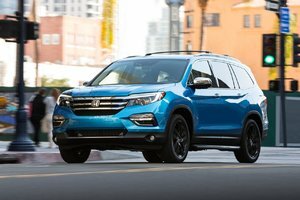 Between two and four doors, a variety of trim levels and a choice of a 2.4L, four-cylinder or a 3.5L, V6 powertrain, there is an Accord to match your personality. 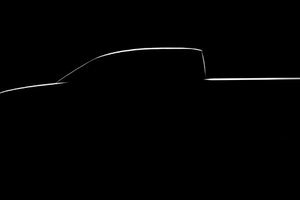 And whatever version you choose, you get the same elegant and chiseled look introduced this year. 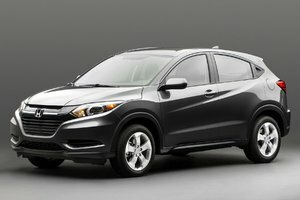 Starting this summer, two additions will join the lineup. 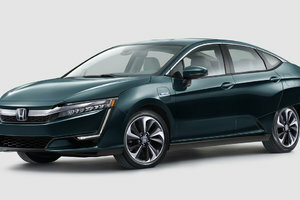 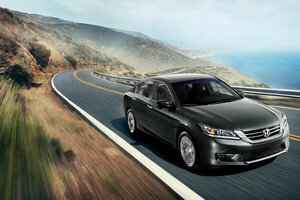 The Accord will now be available in its hybrid variant once more as well as in a new Sport Special Edition iteration. 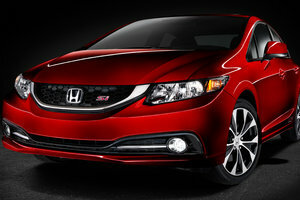 The Sport Special Edition will offer special badging as well as heated seats with red stitching for an elegant finish. 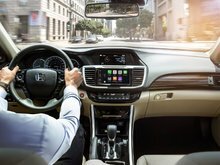 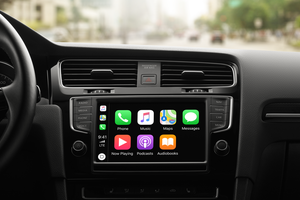 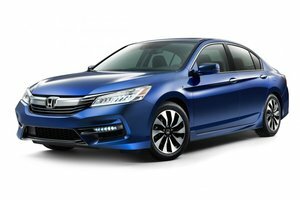 This Special Edition Accord will also be equipped with standard features such as HandsFreeLink with Bluetooth connectivity and wheel-mounted controls, SMS and e-mail function, satellite radio, adaptive cruise control, wireless device charging, navigation and proximity key. 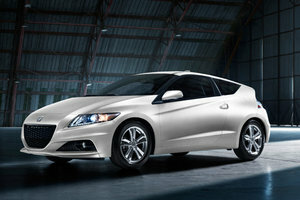 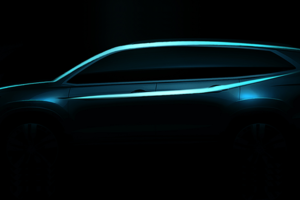 This edition will be made available with the 2.4L engine. 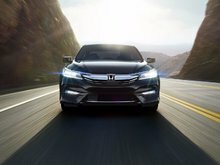 Bathurst Honda has the entire 2017 Honda Accord family for you to choose from. 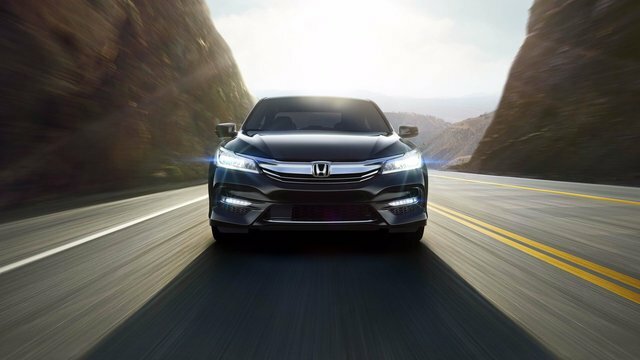 Whether you are looking for a family-oriented sedan or a coupe with a little more spirit, with 40 years experience behind its belt, the Accord is ready to meet your needs.